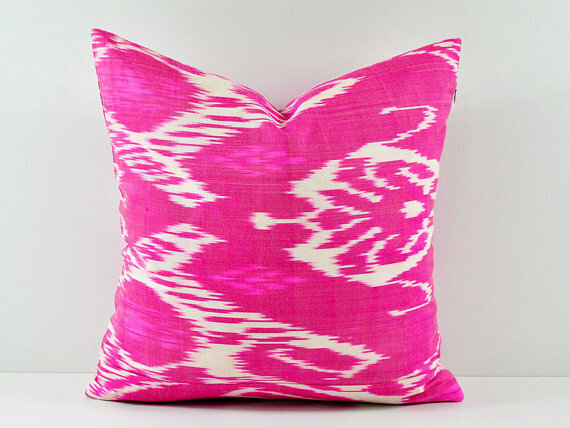 Every now and then, I need to spice up my home by adding some fun pillows or colorful accessories. Home decor can get expensive, but I’ve narrowed down some of my favorite pillows and prints (with the help of my intern McKay Norton) that will all cost you less than $50. Whether you’re looking to add some color to your home or just find some inspiration for decorating your dorm room, check out my home decor picks below. Some of these links are affiliate links, so I appreciate you using them to shop to help me earn a small commission. Hope you enjoy that little round-up of pillows & prints! Find more inspiration on my Instagram.